The weather is warmer and farmer’s markets are in full swing and now is the perfect time to show those eyes some love. A healthy lifestyle can significantly reduce the risk of various vision problems. Adding key nutrients to your daily diet can not only preserve your vision, but reduce the risk of certain eye diseases. 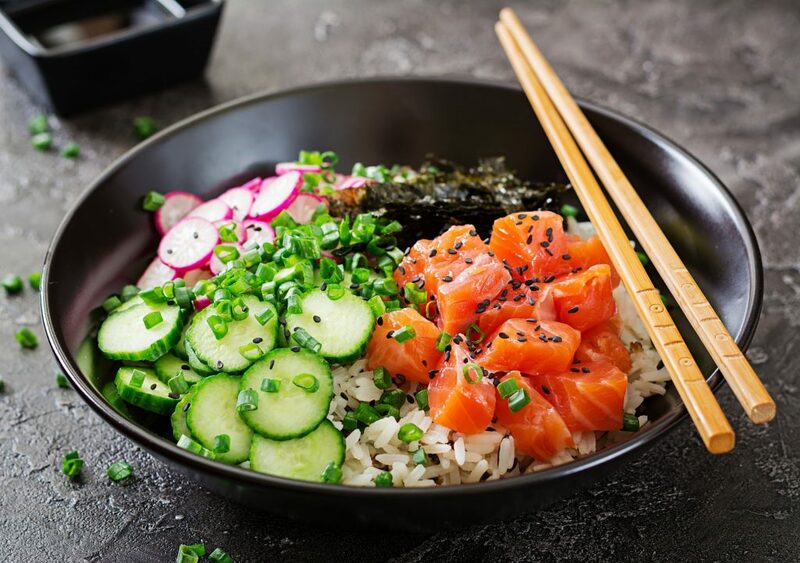 We did some digging to find out which optometrist approved foods to chow down on for healthy eyes. Citrus fruit is high in Vitamin C which is great for a lot of health related reasons, but can help fight age related eye damage like macular degeneration and lowers the risk for cataracts. 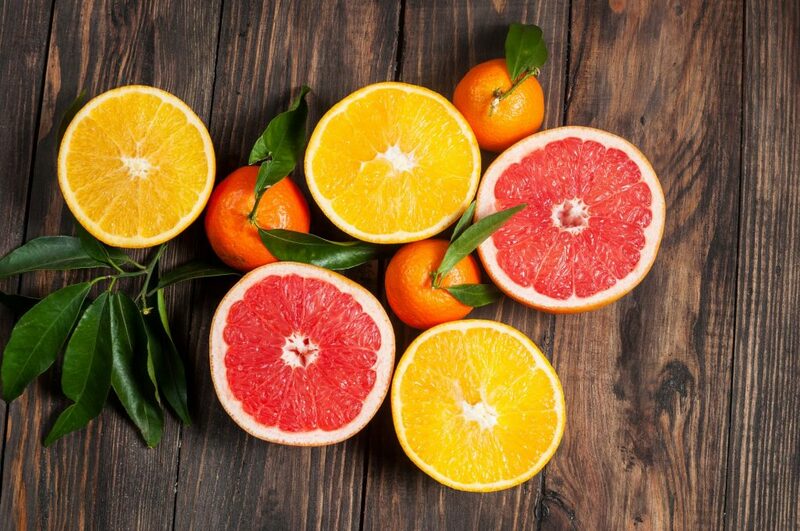 Find some room in your diet for these fresh and tasty citrus fruits! Carrots are synonymous with healthy vision for good reason. These orange veggie powerhouses are a great source of Vitamin A and beta carotene. 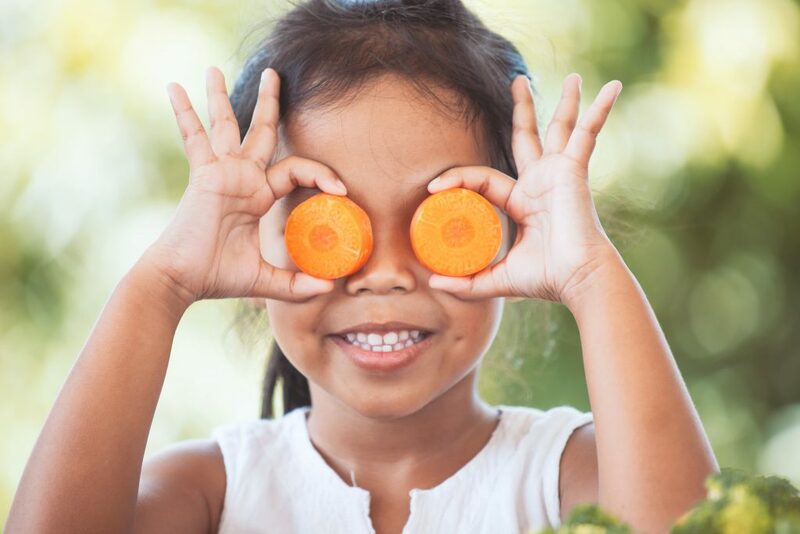 Vitamin A plays an essential role in vision function and beta carotene helps the body make Vitamin A, so keep these on your grocery shopping list. 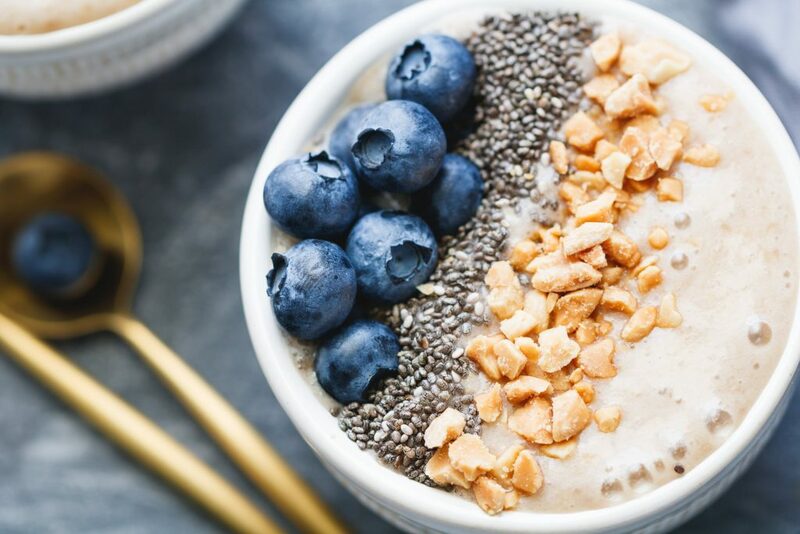 There are so many other foods that should make their way into your daily diet, but these 5 foods are a good introduction into considering how your diet can effect your eye health. If you have any diet restrictions, talking to your doctor to find a solutions that works best for you is always the way to go. 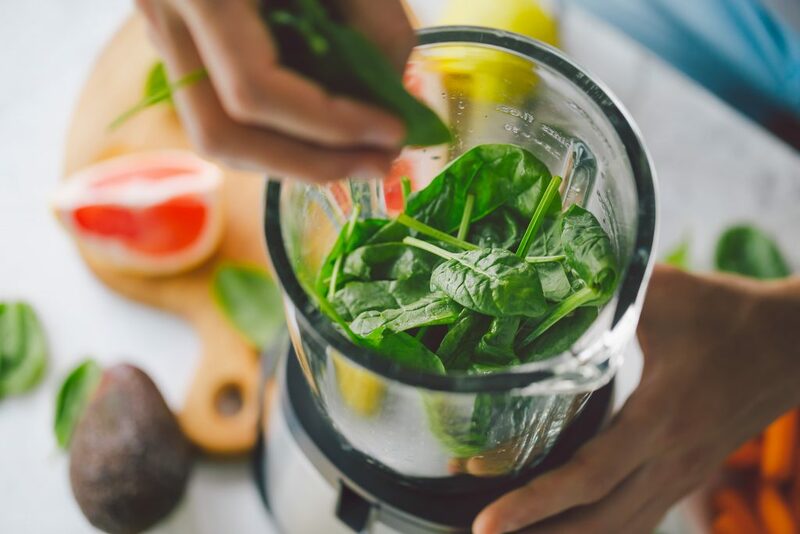 Along with adding more nutrient rich foods to your diet, getting an eye exam every year will increase your defense against serious health conditions vision related and otherwise. You can schedule your annual eye exam with Dr. Tavel today!